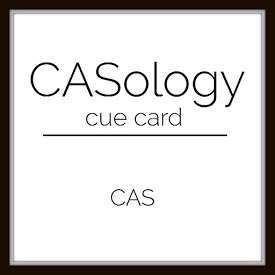 I am entering my card in the current CASology challenge. I used Tim Holts stencil for creating the background and used modeling paste for that. For my focal image I used Altenew’s “Peony Scrolls”. 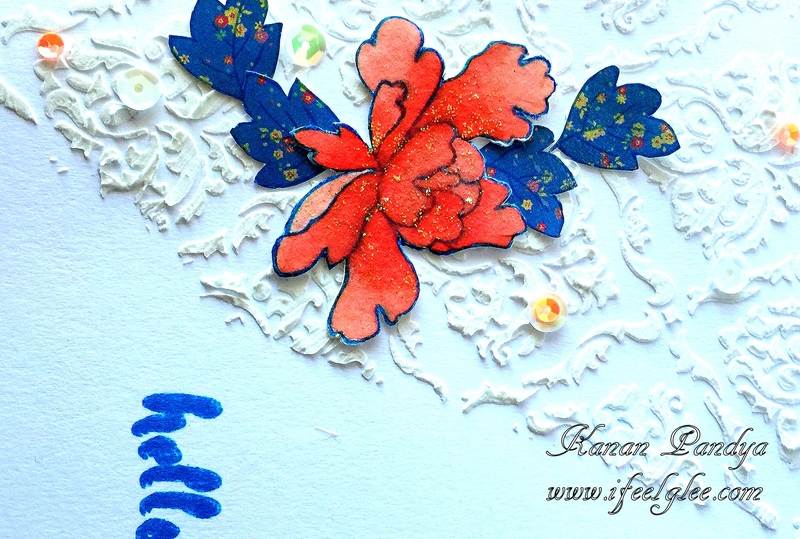 I first stamped the flower with Distress ink and colored it using watercolors and Distress ink, then I stamped the leaves on a patterned paper. The sentiment is also by Altenew. Lastly added some sequins and glitters. 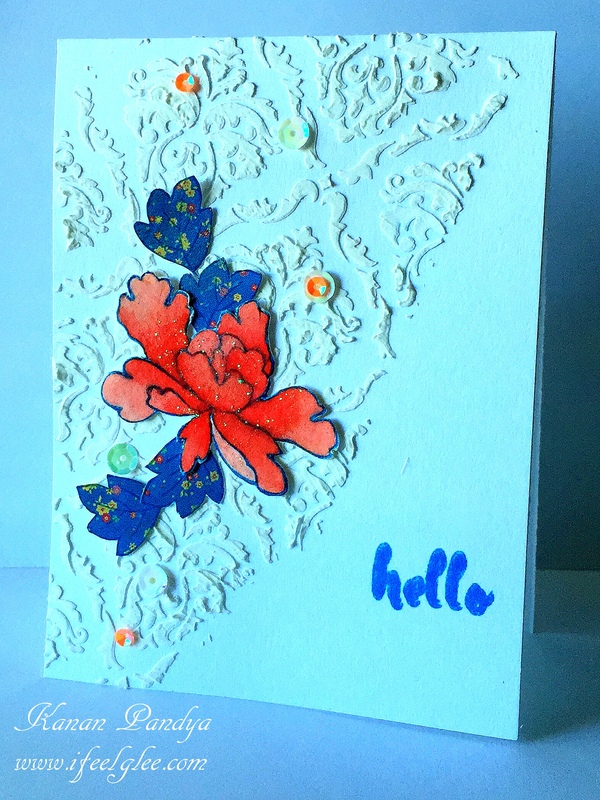 I really like the color combination and the mix match of water colored flower and patterned paper. Hope you will like my card. 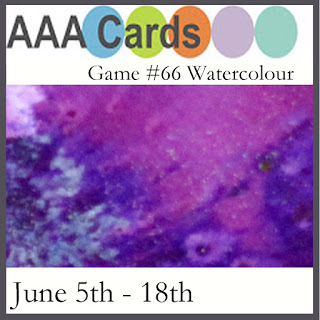 Author kanan0815Posted on June 6, 2016 June 6, 2016 Categories Card PostTags Altenew, Distress Inks, Flower7 Comments on Hello! !